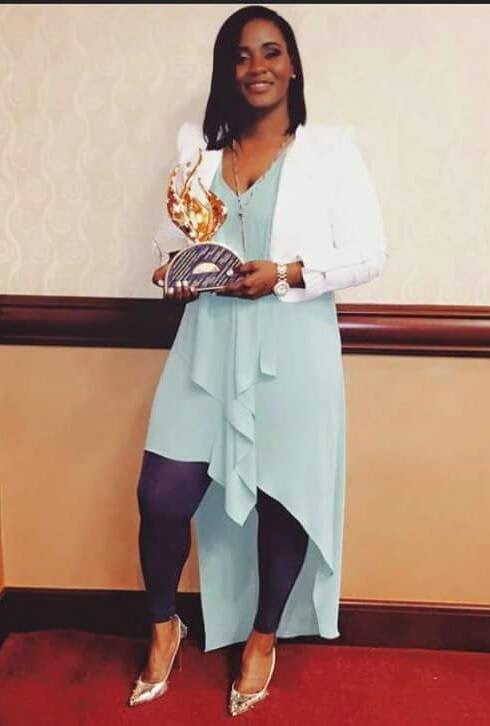 Singer/Songwriter Tiffany Joy McGhee 'TiffJoy' took home the songwriter's dream award on last night's Stellar Awards. "The Stellars" is an award show that recognizes artists within Gospel music who have had an impactful year. Among the many categories is, Song of the Year. This category recognizes the incredible songwriters that are the brains behind the songs we all love. This year's category housed some heavy hitters- many of whom are respected industry vets. The winner however was new comer Tiffany Joy McGhee out of Chicago. 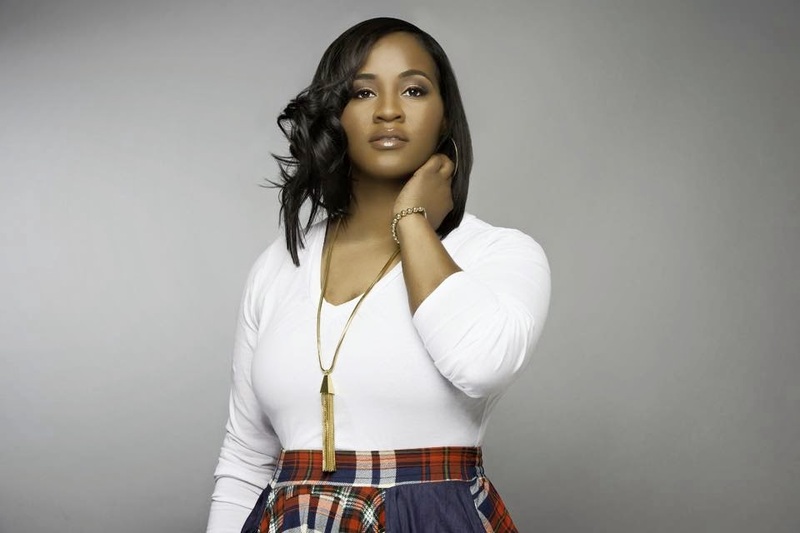 Her song, Amazing is featured on Ricky Dillard's latest release as the title track. Not only did TiffJoy write it, but she's also singing on it. The song has taken over the airwaves and churches around the country. It's a pretty simple song that refocuses the listener on how awesome God is. There really aren't any strings being pulled, it's just a simple song about how amazing God is. The simplicity of it is what made it the song of the year. Church praise teams and choirs alike gravitated to the simple but powerful lyrical and melodic combination. When TiffJoy's name was called instead of the industry vets she was mentioned with, some were probably like, "Who?!".. well, not folks from Chicago. For years we have been blessed to know and love the ministry of TiffJoy. Whether it was leading worship at a local church or working with her in the studio on some project, gospel music folks from Chicago have long seen this coming for TiffJoy. Today her name is all over the internets for taking home Song of the Year, and the folks from Chicago's gospel scene have a slight grin. It was only a matter of time before God's glory that is all over TiffJoy elevated her to national status. She was definitely her meek self during her acceptance. It was really cute for me to see her up there in front of all of those people having to accept an award. This woman is truly anointed, but super humble. 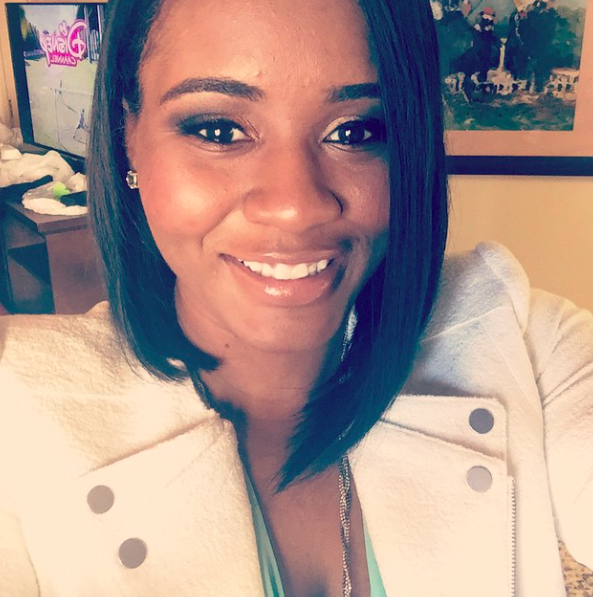 The irony in her personality is that TiffJoy as a person is rather quiet, but as a minister of the Gospel she transforms into someone BOLD. As she reminds listeners of the many super sweet promises in God's Word at the end of Amazing, that boldness shines through! She bears God's glory on her entire life in and out of the studio, on and off of the pulpit. This is very obvious when she ministers Amazing with Ricky Dillard and New G! Congrats to TiffJoy and New G on taking home the State Farm Song of the Year Award at this year's Stellar;'s. We're looking for many more moments like this for this singer/songwriter!